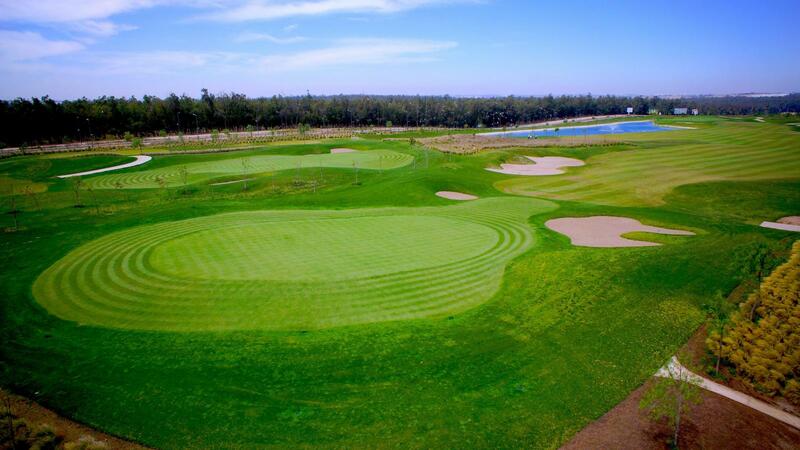 The Tony Jacklin Casablanca, designed by the double major winner and three times Ryder Cup captain legend is located on the edge of Bouskoura National Forest, just minutes from the city centre of Casablanca. 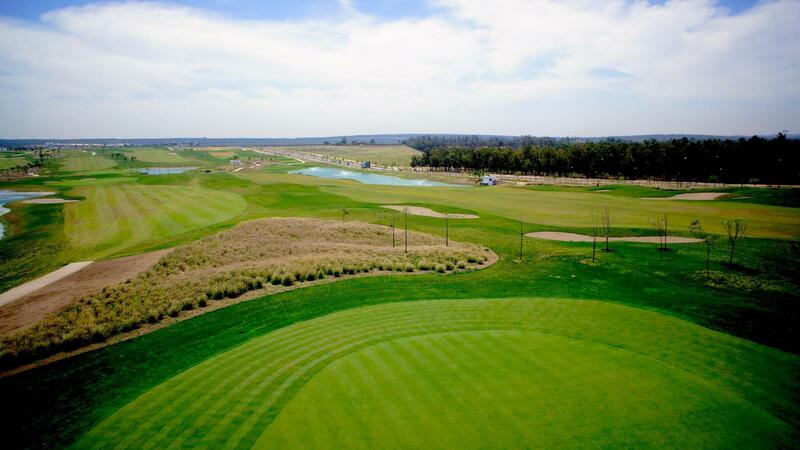 With easy access to Casablanca International Airport, the Tony Jacklin Casablanca is an ideal location for golfing visitors from the surrounding regions. 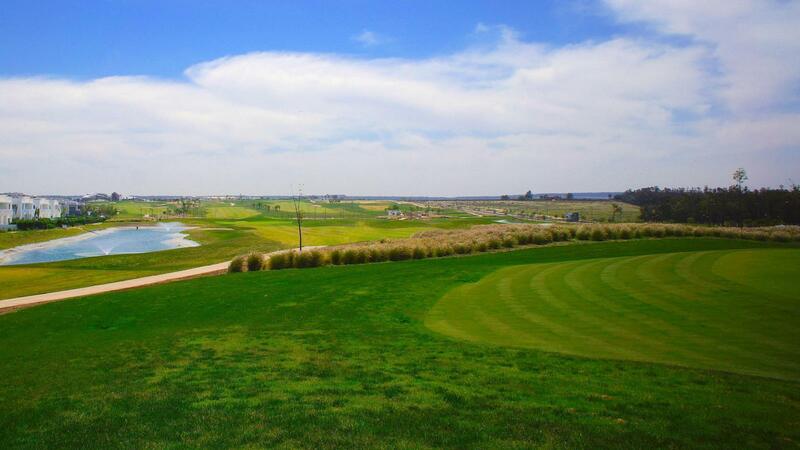 The 18-hole course opened in June 2014 complemented by a stunning clubhouse which includes a well stocked professional shop, restaurants, changing facilities and a Spa. 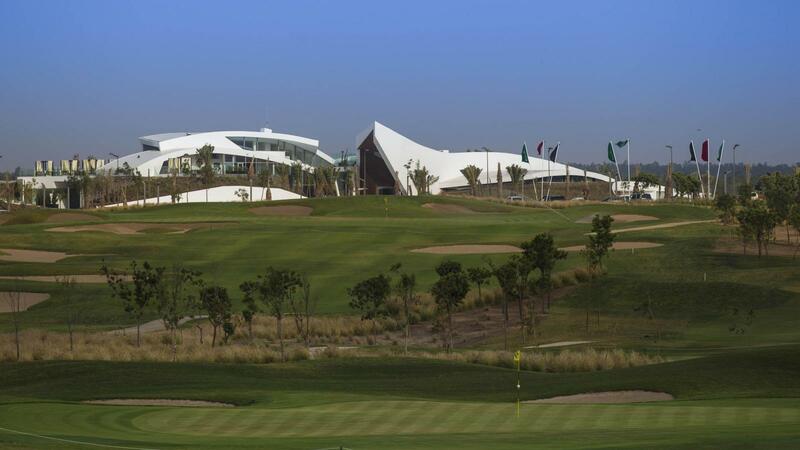 A fully equipped Golf Academy is available, designed to welcome players of all ages and encourage family participation.